ESProto was born out of the ideas of two Utah residents. During the second half of 2015, Scott Lemon and Duane Johnson met at a Make: Salt Lake City event. 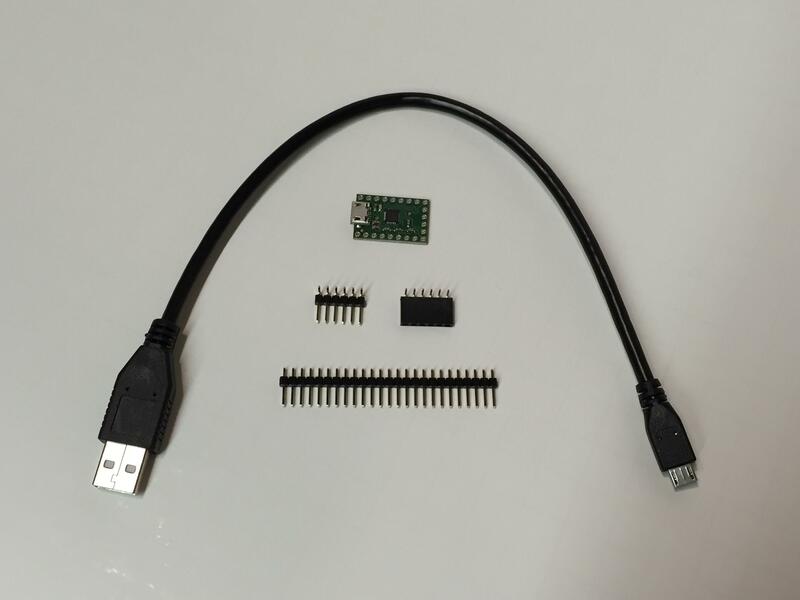 It turns out that both of them had been following and experimenting with the ESP8266 modules that had begun to proliferate the market. Duane put together a class to teach about the ESP8266 and the ESP8266/Arduino Github project that was porting the Arduino Core to the ESP8266, and Scott attended Duane’s class. 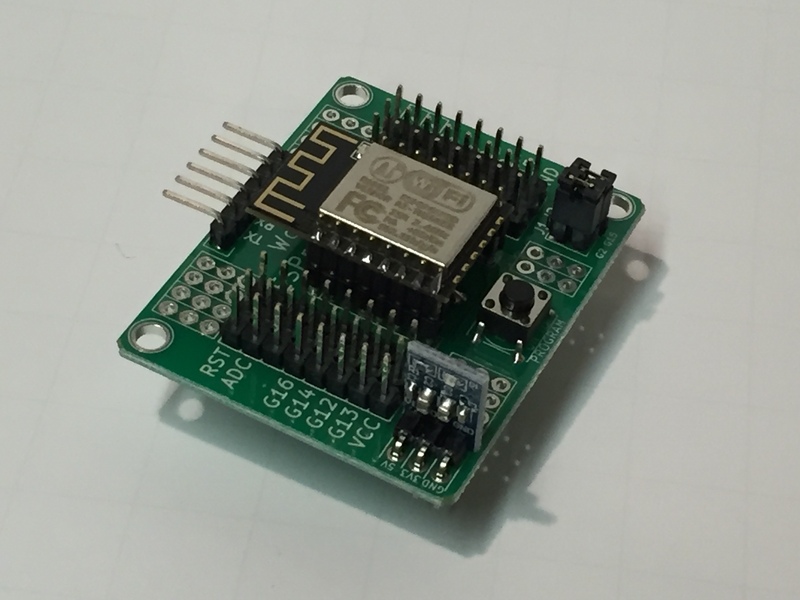 Scott, the founder of the Internet of Things company Wovyn, had been exploring the ESP8266 modules as a foundation for a line of IoT WiFi sensors he wanted to create. Duane, in preparing for the class he was going to teach, had designed a simple prototyping PCB for the ESP-07/ESP-12 modules. Scott immediately recognized the value of Duane’s work, and the collaboration began … and ESProto was born. 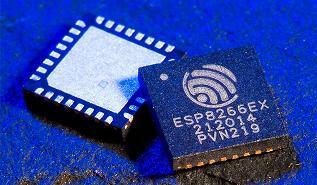 ESProto is hardware, firmware, and software … and is a complete IoT solution. And best of all … it will be Open Source. Subscribe to the newsletters, and stay tuned … lots of announcements are coming! 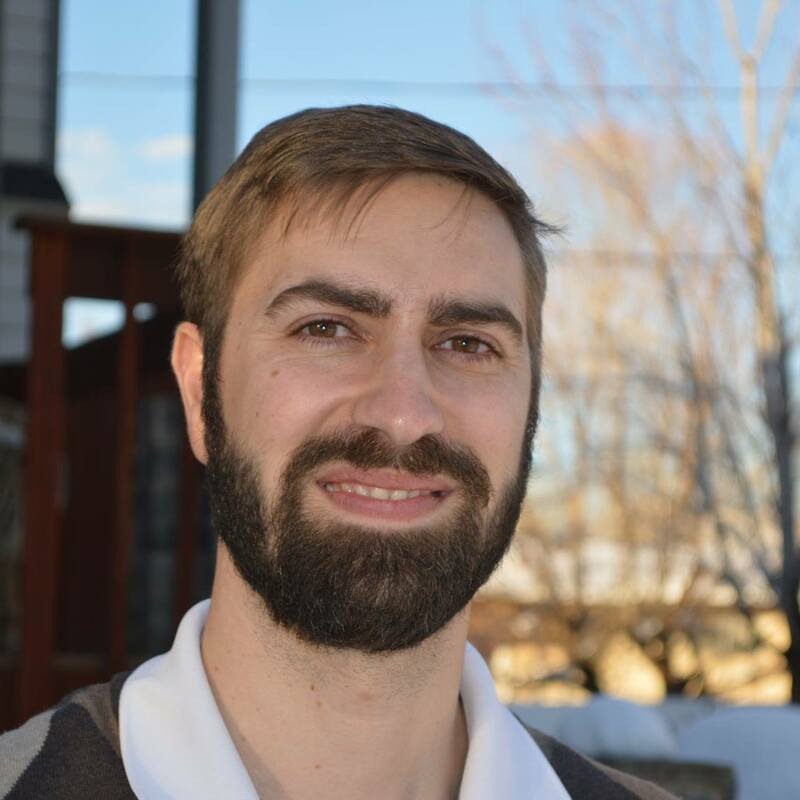 Duane Johnson is a maker, software engineer, and cofounder of Make Salt Lake. He grew up in British Columbia, Canada, and now lives in Salt Lake City. He teaches microcontrollers and 3D printing classes, and is working to make it easier to get started using the ESP8266 for robotics. 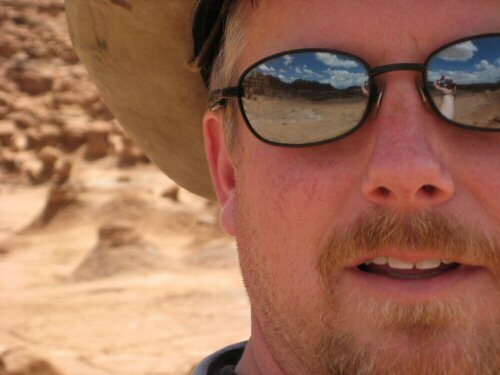 Scott Lemon is a serial/parallel entrepreneur with a background in hardware and software engineering … and a lot more. He was born and raised in Pittsburgh, PA and moved around the country before Novell moved him to Utah … for now. He is the relentless futurist, technologist, sociologist, inventor, and creator.